Mysteries of History: The Pencil ~ The History Girl! Lieutenant Frank Columbo, from the 1970s television series, was always in search of two items that seemed to be forever lost in his Burberry Trench coat. One of those items was a book of matches to light the stubby cigar that he was never lacking. The other item was a small yellow number two pencil that Mrs. Columbo had just replenished that morning. Without this marvel of writing technology, Columbo would have never solved a single crime in the City of Angels. When pencils were first used by the ancient Aztec nation, it was nothing more than a graphite rod. The user of this instrument had a major problem. It seemed that the graphite would cover the user’s hand, making it almost impossible to take hold. The Europeans saw the problem, and quickly developed a solution. They encased the rod in cordage. However, that only worked for so long until the graphite oozed through the coiled fibers, thus beginning a new problem. The Europeans soon remedied that problem, once again. They encased the rod in wood, and that solution became everlasting. The first pencil factory was founded in 1662, in Nurnberg, Germany. The British and Germans manufactured pencils as early as the first part of the seventeenth century. During this time, graphite was plentiful, and the Keswick, England mine produced the purest. By 1833, the spoils of graphite were harvested completely from Keswick. That, however, did not stop the pencil industry. French chemist Nicolas Jacques Conte decided to find an alternative. Conte mixed powdered graphite and clay together and when dried, produced a smooth, hard pencil lead. He experimented with the amounts mixed together and discovered that lead can be produced hard or soft. 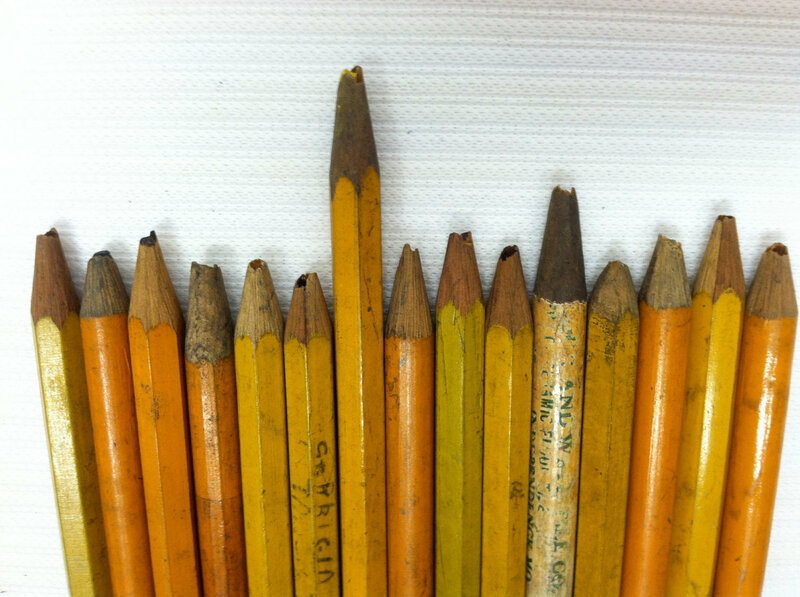 Pencils are still manufactured in today and come in a variety of shapes, sizes, and colors. However, the real question is for how much longer will the writing instrument be produced in a world of computers, mobile devices, and digital media? 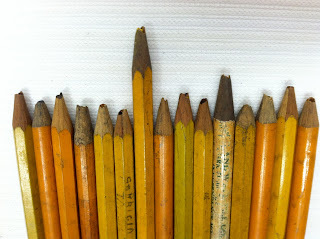 Pencils will never go out of style/use. They are something I use every day. My use is mostly for marking to cut but sometimes I use pencils to mark on calendar when not sure of activity so markng can be erased.